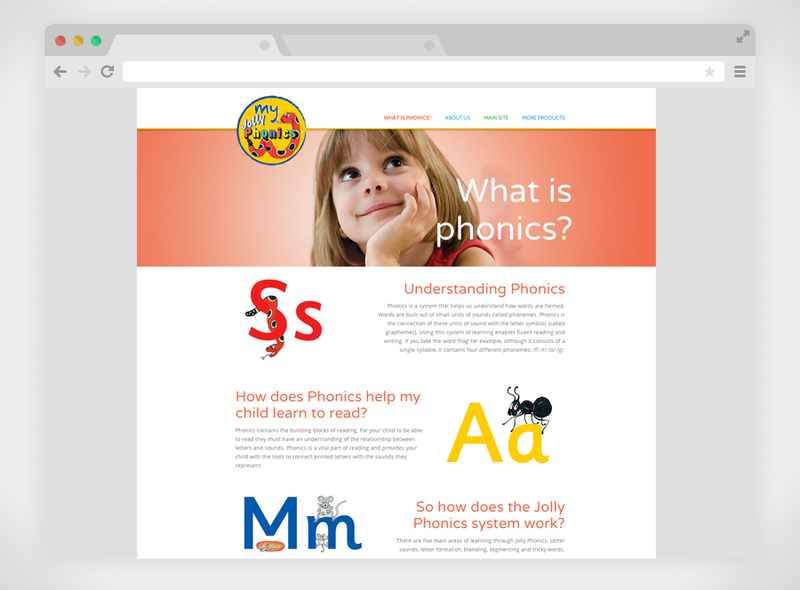 Since updating our website we’ve received many enquiries for websites, marketing consultancy and more (My Jolly Phonics is just one of them). It just goes to show the impact your website has on customers. 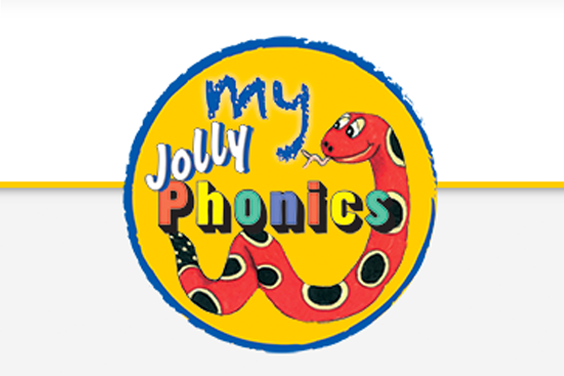 Jolly Learning are a superb educational publishers who specialise in Phonics based learning aids. They have a range of kits, books, computer games and more – recognised around the world as leaders in their field. 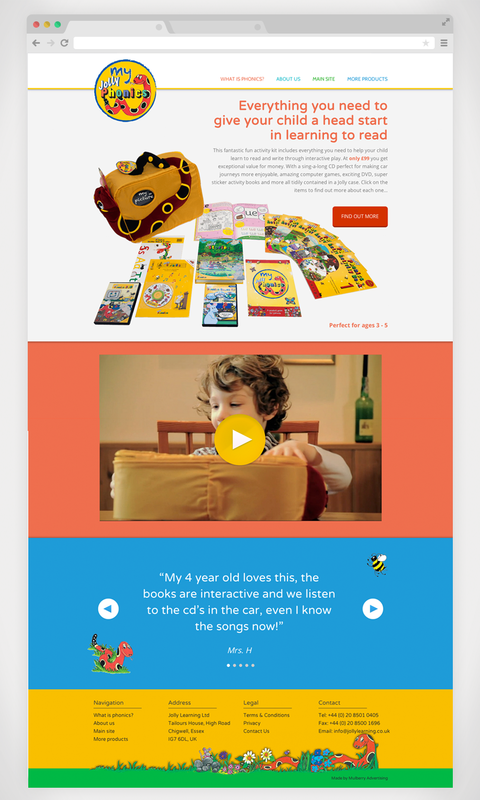 Mulberry were approached to create a campaign to sell the My Jolly Phonics home activity kit. We created a website around the product aimed specifically at parents and supported it with a PPC and online banner advertising campaign driving traffic to the site. Over 15,000 click-throughs and nearly 200 conversions plus invaluable information about the customer journey.